The Carretera Austral begins in Puerto Montt and ends in Villa O'Higgins, has around 1,200 kilometers (depending on the route you select) and it is possible to do it all year round, however the months with high demand (so we recommend making your reservations with anticipation) are January and February. It is also important to mention that it is impossible to do it entirely in Auto, Moto, Bicycle or other, since you have to take ferries or ferry's to continue the route. It is essential that in the months of high season, make your reservations for ferries in advance, so it is recommended to plan the route in advance. Where does the Carretera Austral start and where does it end? Technically, the Carretera Austral begins in the city of Puerto Montt and ends in the town of Villa O'Higgins. The Carretera Austral, is not a highway as its name indicates. 95% of its length is 1 single way and 75% is dirt or gravel, so the rest has asphalt. 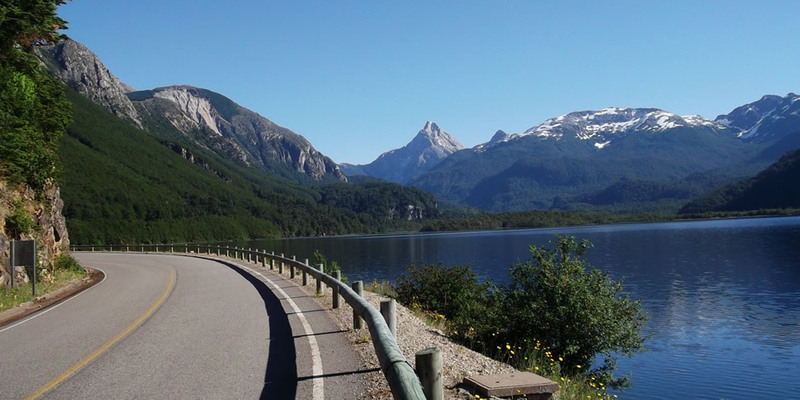 The Carretera Austral can be traveled with any type of vehicle, the road in general although it is gravel is permanently in repair so the general condition is good, except for arrivals to more remote villages. How to get to the Austral Road? Map of the Austral Road?